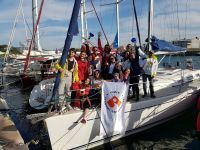 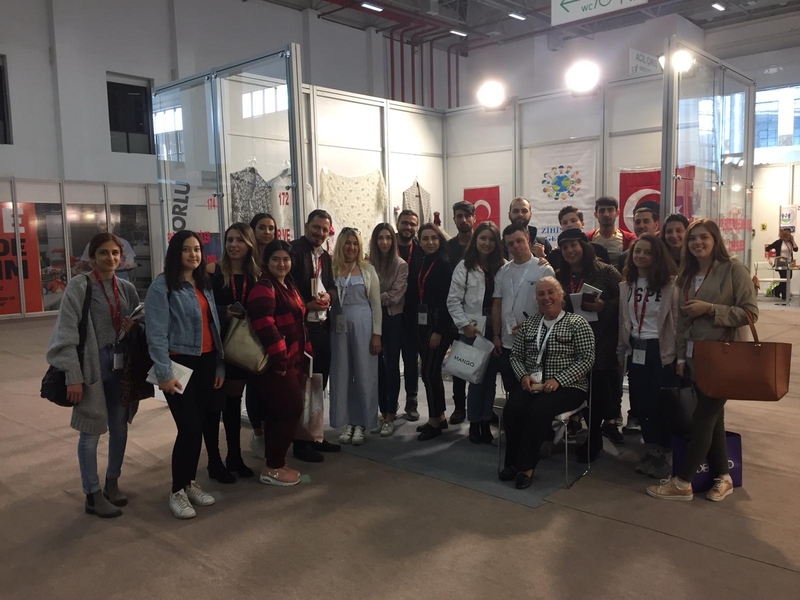 Students of Izmir University of Economics (IUE) Vocational School “Furniture and Decoration“ and “Interior Design” programs visited ENGELSIZMIR as part of their ‘Special Solutions for Disabled’ course. 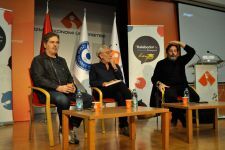 Students of Izmir University of Economics (IUE) Vocational School “Furniture and Decoration“ and “Interior Design” programs visited the 3rd International ENGELSIZMIR (ACCESSIBLE IZMIR) 2018 Congress under the theme of "New Production Models and Employment for People with Disabilities" held by Izmir Metropolitan Municipality, with the organization of IZFAS on November 1-3, 2018 at Fuar Izmir fair grounds. 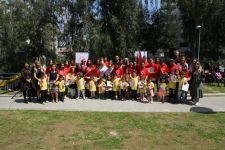 Students visited all booths, listened to the problems the disabled people face in their daily lives, and aim to find solutions to these problems in their projects they would be developing throughout the semester.